6 inch wide x 30 foot long, 55,000 lbs. (Breaking Strength) 27,500 lbs. 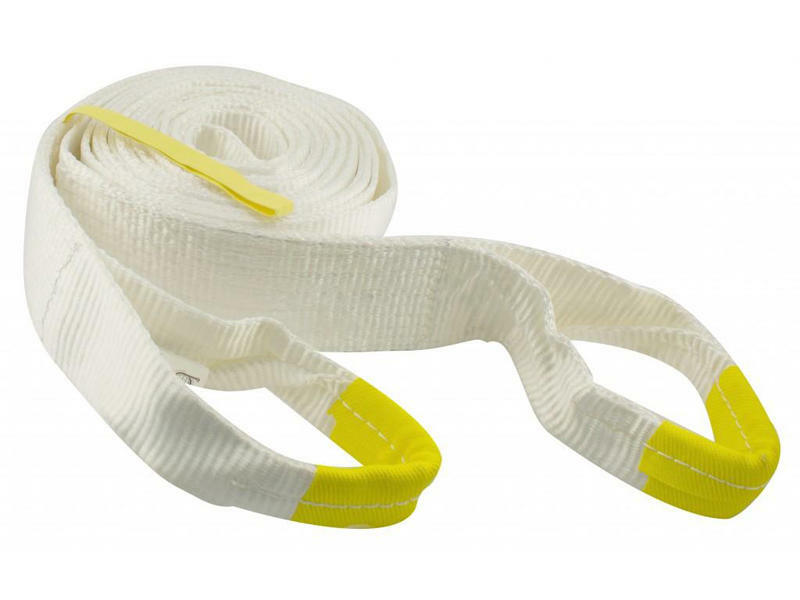 (Maximum Vehicle Weight) recovery strap features extra wear material in high stress pull areas. Includes "strap wrap" for easy handling.